It’s fair to say that the Super Six is the board Gero is most proud of. 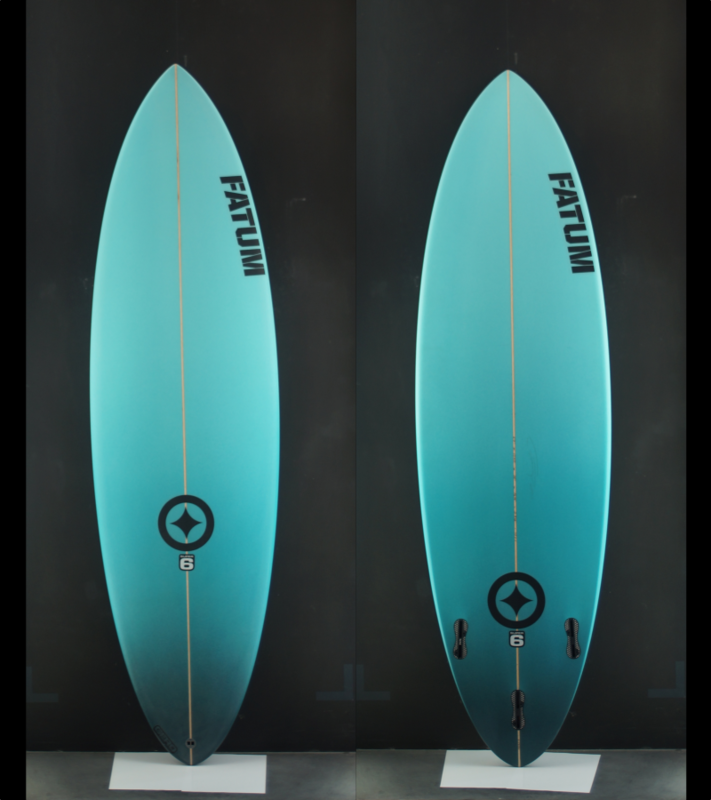 Initially the Super Six was designed as a less aggressive shortboard but after the first few boards it became so much more. Up to 6’6” it’s a super crisp, fast, but still easy and smooth to ride shortboard every surfer will love. It’s genes are in a regular shortboard with a wider, slightly moved forward outline, boxy rails and generally more volume throughout. 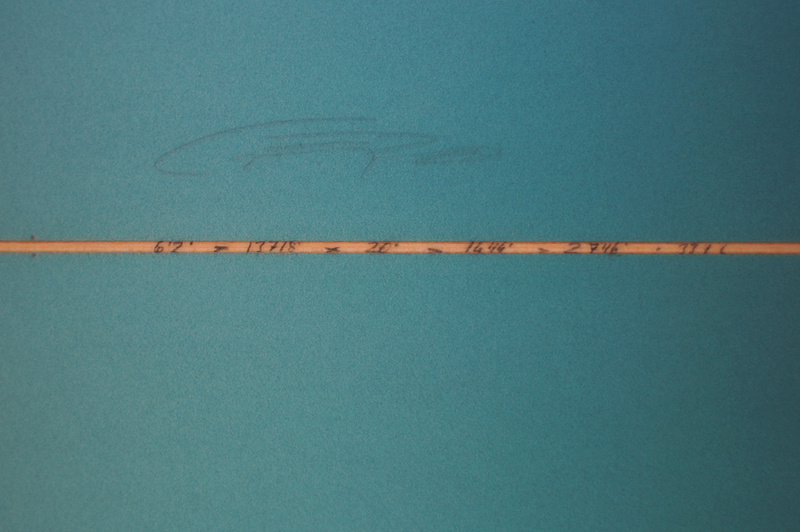 In longer lengths the volume becomes very user friendly and also suits less advanced surfers. However the more curved outline, narrow roundtail and increased rocker line allows for sharp carved turns and big snaps. 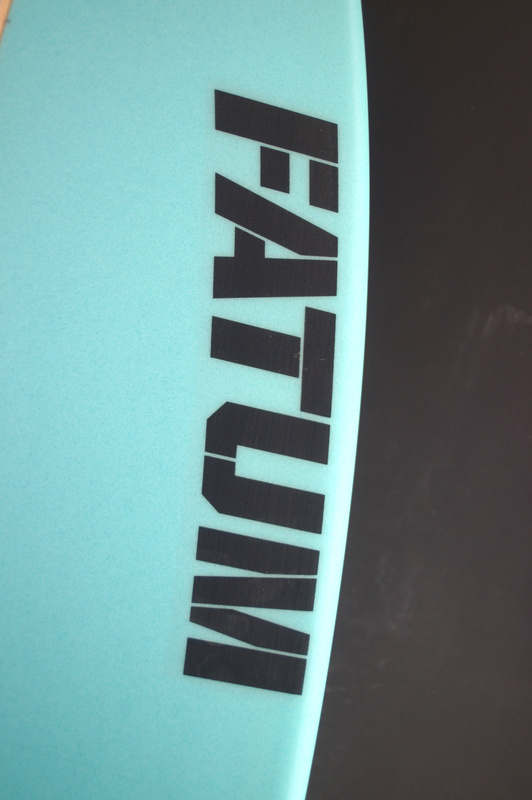 The single to double concave bottom makes the board very stable and forgiving. 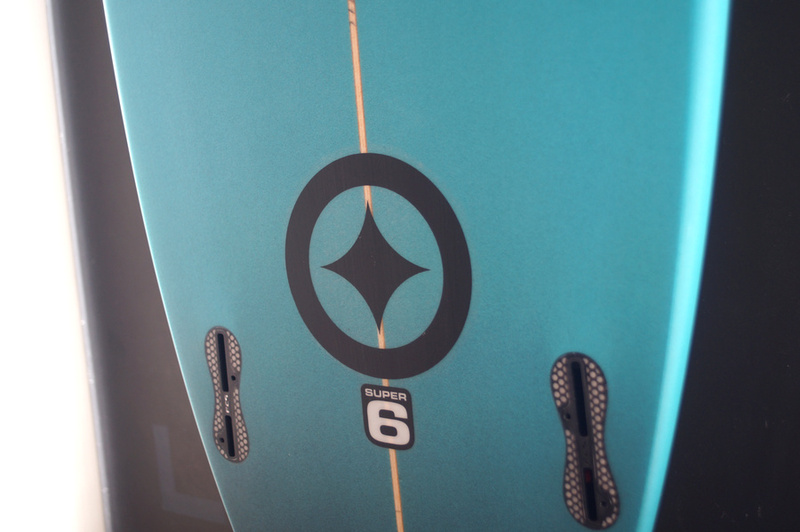 The Super Six is the ideal first shortboard but we also like to call it a ‘smart’ shortboard. The volume helps not only while paddling it also makes the transitions on the wave much easier. Your surfing becomes faster and more easy on the eye without sacrifices in your top turns. Skilled barrel hunters order the Super Six relatively short. The high volume allows them to take off early on the wave but due to the shortness allows them to pump well in the barrel. Therefore it’s no surprise that you will find the Super Six deep from Supertubos to Padang Padang. If you want a world travel board that does it all no matter what the oceans of the world throw at you the Super Six is a no-brainer!